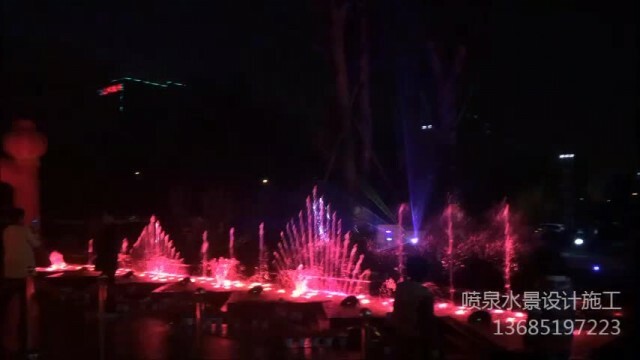 音乐喷泉水景Music fountain video from Xuzhou World Landscape Engineering Co., Ltd.
Xuzhou world landscape Engineering Co., Ltd. The main products are: the musical fountain, fountain dry, program-controlled fountain, bright fountain hopping, fountain square, digital water curtain, laser water curtain movie. 00:21 喷泉时空隧道 Fountain time tunnel Xuzhou world landscape Engineering Co., Ltd.
07:08 SHANGHAI COSAFETY TECHNOLOGY CO., LTD. Shanghai Cosafety Technology Co., Ltd.
03:21 How to assembly Mini Desk from Daekyung Daekyung Electro Medical Co., LTD.